​Peter Koeppel, PKN AG, Switzerland has a PhD in biochemistry and immunology. He was trained in biochemistry, with a special interest in clinical immunology, at the Institute of Virology at the University of Zurich. He then worked as a researcher in osteoarthritis and osteoporosis in a pharmaceutical company in Basel. 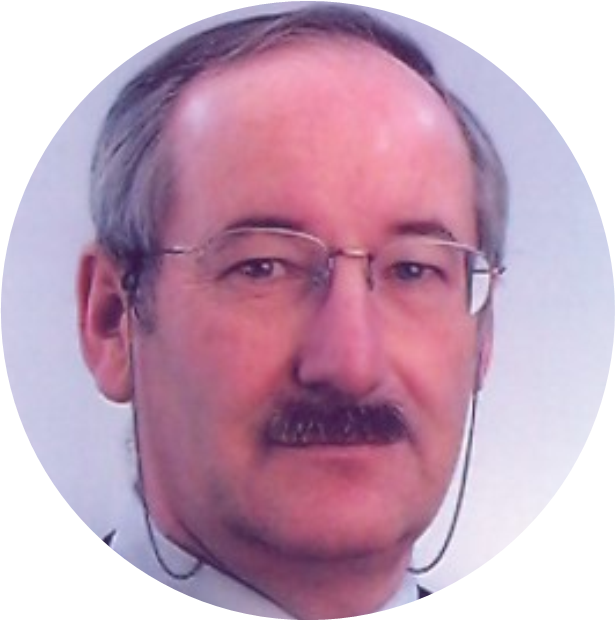 As managing director of Chemoforma Ag and ProBio Ag in Switzerland, Dr Peter Kopepel has, for over 20 years, led research and production of special nucleotide ingredients for both animal and human health and nutrition. This has led him to being seen as one of the world’s foremost experts on nucleotides for health and performance.